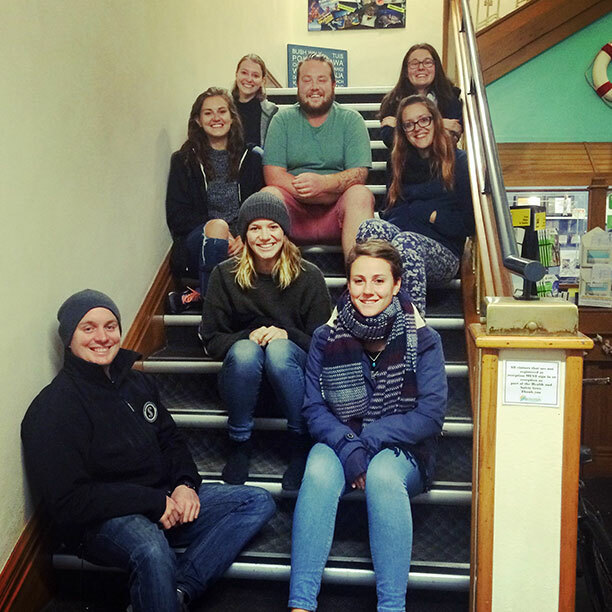 Please contact Harbourside City Backpackers if you have any enquiries about your Tauranga backpacker’s accommodation - we'd love to hear from you! If you would like to stay at a backpackers in Mount Maunganui, call our sister hostel Pacific Coast Lodge and Backpackers FREE 0800 6666 22. Our reception is open 8am to 9pm daily for check-ins, however rooms may not be available until after 2pm. (We can store your luggage while you wait) Late check-ins are available on request. Valid photo Identification is required on check-in (passport, drivers license or 18+ card) Minimum age is 12 years. For enquiries & group bookings, please use the form below. If you wish to book AND pay cash on arrival, please CALL US 07 5794066 or Freephone: 0508 GUESTS (0508 483 787) with your credit card details. Our high-season period runs from the Thursday before Christmas until the second Sunday in January. This year’s dates are : 25th December to 14th January. For New Years only: All guests are required to be over 21 years of age with valid photo ID to be produced upon arrival to avoid disappointment.